Kris Allen, who is a fellow “American Idol” alum, dished that Adam Lambert is not completely happy with his split from Drake LaBry but he is doing good. Has Adam Lambert Found A New Boyfriend? Only days after admitting his split from Drake LaBry, Adam Lambert is reported to have found a new boyfriend. Read moreHas Adam Lambert Found A New Boyfriend? 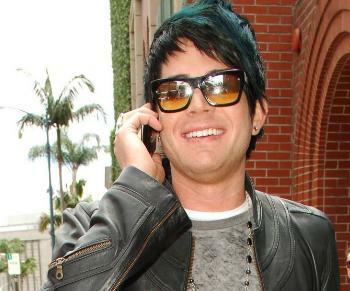 Adam Lambert reportedly split with his interior designer boyfriend Drake LaBry as the source claimed that the romance only ran its course. Adam Lambert, who was previously rumored to be arguing with his boyfriend, was seen kissing his interior designer boyfriend Drake LaBry in the car before they grabbed some items from 7-Eleven store on Tuesday (October 13) in Los Angeles. Adam Lambert and boyfriend Drake LaBry were spotted leaving the Staples Centre after they attended the Pink concert in Los Angeles on Friday night (September 18). Taking his newfound fame in stride, Adam Lambert looked in high spirits as he stepped out in Beverly Hills on Friday (June 5). 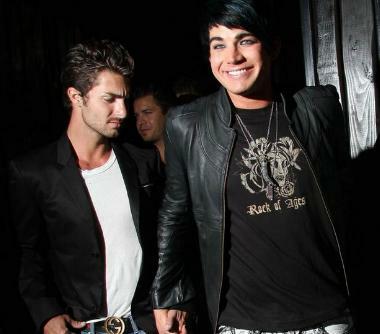 “American Idol” runner-up Adam Lambert has been spotted holding hands with his rumored boyfriend, Drake LaBry, during a night outing in West Hollywood on Monday, June 1. Adam Lambert who was heavily favored to win American Idol – has found love!